Health savings accounts (HSAs), health reimbursement arrangements (HRAs), and flexible spending accounts (FSAs) can all help you pay for qualified expenses related to your health care, which frequently include things like deductibles, copays/coinsurance, and prescription costs. However, there are some important differences you should consider when determining which account is the best fit for your needs. The limit is per person. Employers may elect a lower contribution limit. 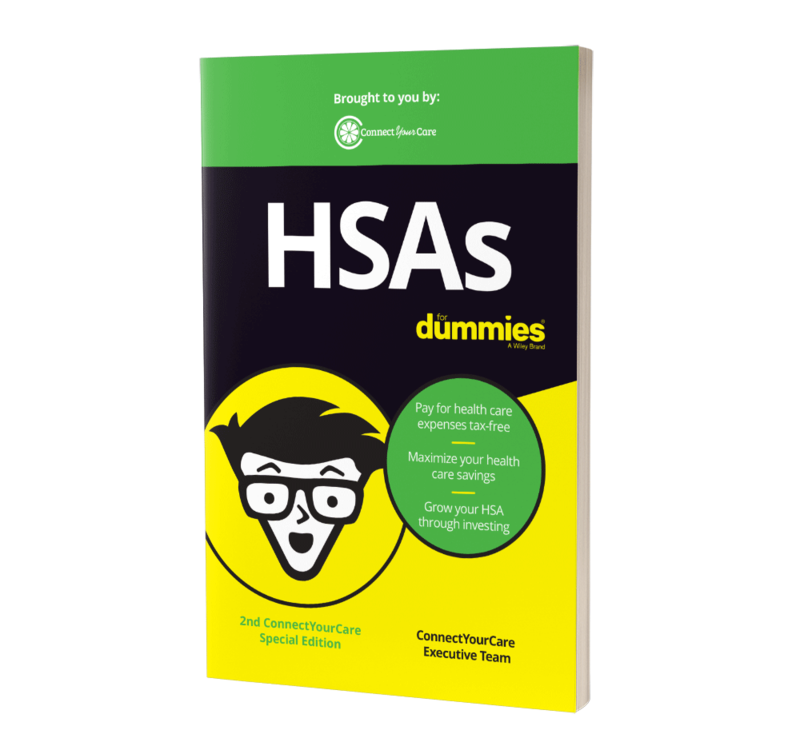 Master key HSA concepts and ask all the right questions.